The town's name derives from the presence in the area of a temple in honor of the goddess Cupra, a deity worshiped by the ancient pre-Roman population of Piceni, which was the equivalent of Venus to the Romans. 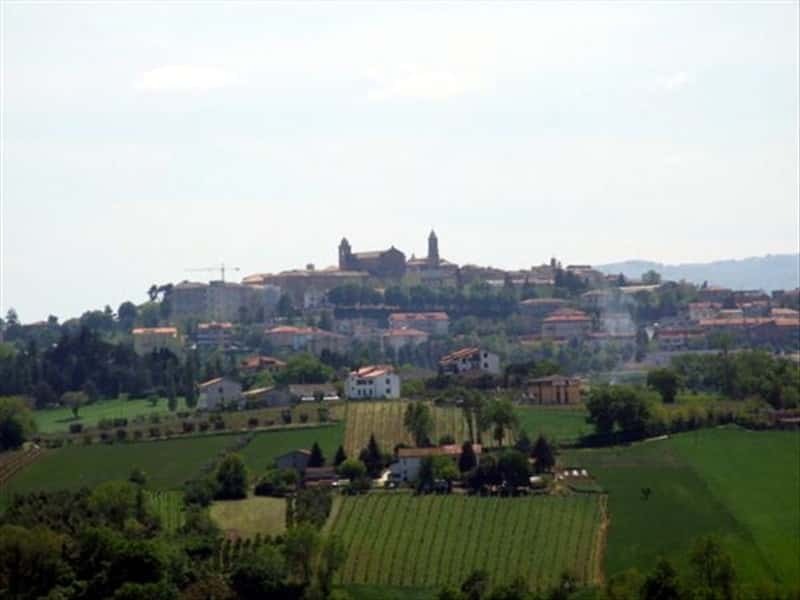 It is a municipality in the province of Ancona, on a hill in the Vallesina, famous for the production of a fine Verdicchio DOC wine. The local economy is based mainly on farming and on local handicraft. The first inhabitants of the area were the Piceni who founded the center around the VI and V centuries B.C., while later it was colonized by the Romans. During the Greek-Gothic war, the settlement was completely destroyed and abandoned. In the Middle Ages the ruins were reused for the construction of a fortification, called Massaccio, easily defensible, due to its predominant location. During the period of the Lombard domain, Cupramontana became part of the Duchy of Spoleto-Camerino and in the XIII century was incorporated into the County of Jesi. 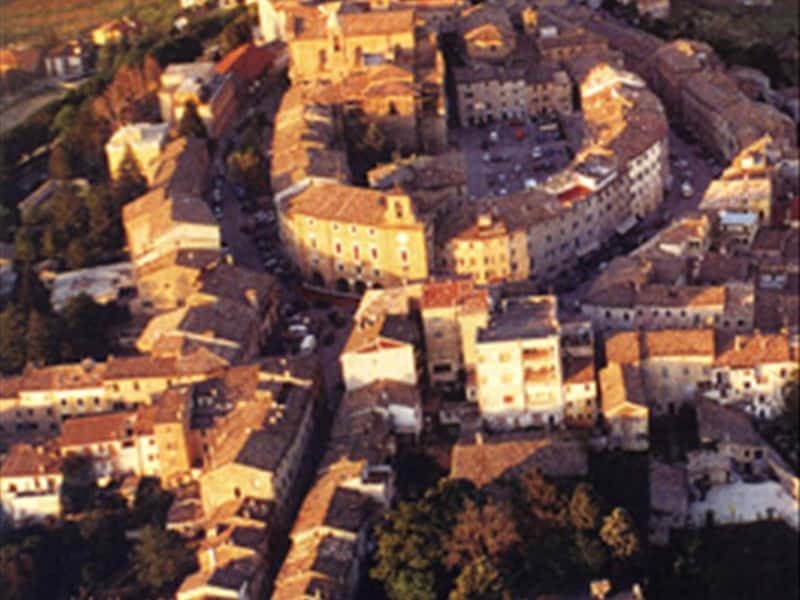 In the first half of XV century, the town was occupied by the troops of Francesco Sforza, while in the XVI century, it was raided and sacked by the troops of the Duke Della Rovere and was submitted to the direct control of the Papal States. During the following centuries, characterized by a relative calm period, Cupramontana developed in demographic and cultural terms. At the end of the XVIII century it was invaded by French troops and regained its old name only in 1861. - the Church of San Lorenzo. - the Museum of the Label in Palazzo Leoni. This town web page has been visited 27,451 times.